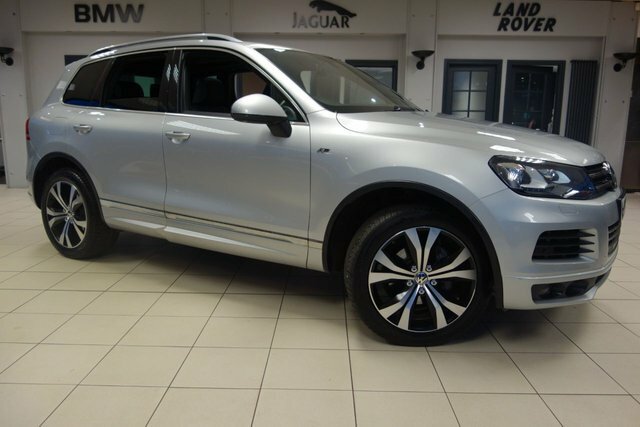 Get the best deal on the ideal used Volkswagen Touareg car at Dace Motor Company Ltd! 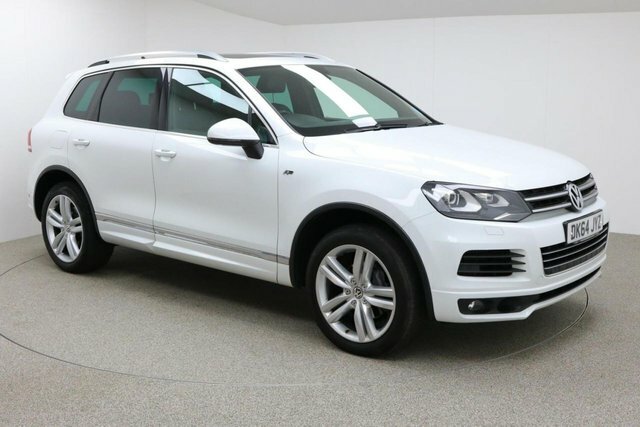 We have one of the biggest collections of used cars in the Stockport region. We accommodate a vast variety of tastes and needs, so we are sure to have your perfect vehicle here. Volkswagen has built a reputation for delivering prime vehicles at low costs. Legendary motors, such as the hugely popular Volkswagen Beetle have totally captured the hearts of drivers all over the country and for dependable commercials, Volkswagen is the number one choice of brand. If you are coming to Dace Motor Company Ltd from Stockport, it will be roughly a half-hour drive via the M60. Our forecourt is based on Greg Street, which is accessible by taking Exit 24 on the motorway. Our committed team will be here, ready to help you find the perfect used car for you!